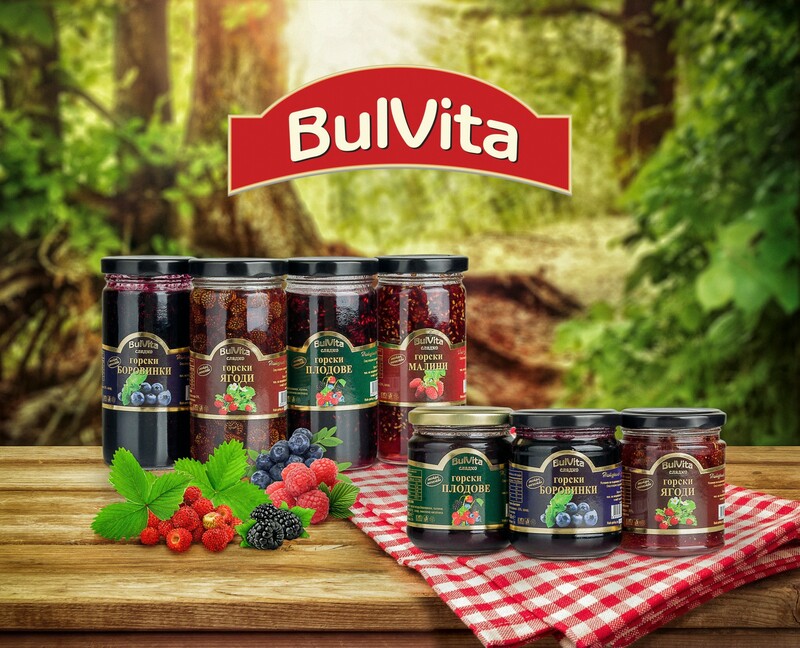 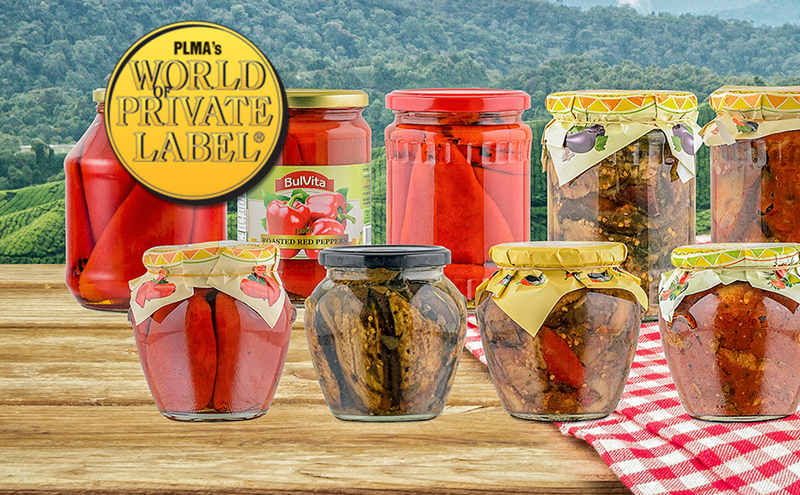 We are participating in the “World of Private Label” International Trade Show, taking place on 21-22 May at the RAI Exhibition Centre in Amsterdam. 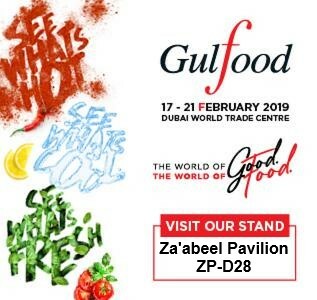 We are participating in the biggest food & beverage business event in the world, Gulfood, opening at Dubai World Trade Centre, 17 – 21 February 2019 carrying a new show experience, ‘The World of Good, the World of Food’. 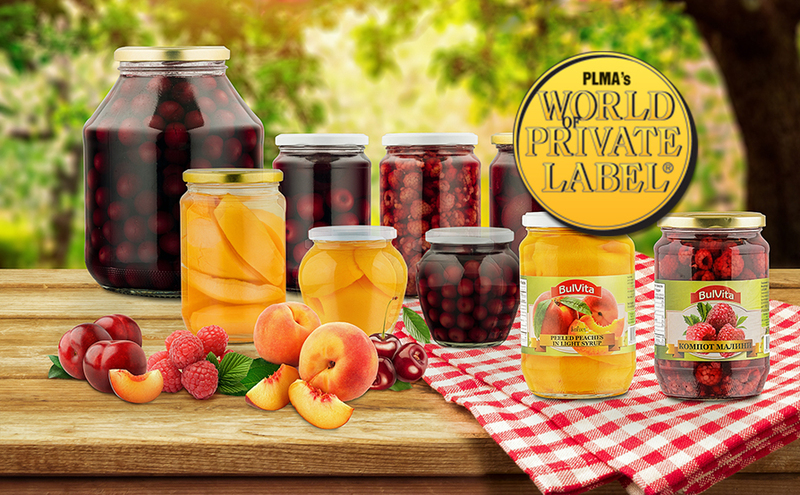 We will exhibit at PLMA taking place on 29-30 May at the RAI Exhibition Centre in Amsterdam. 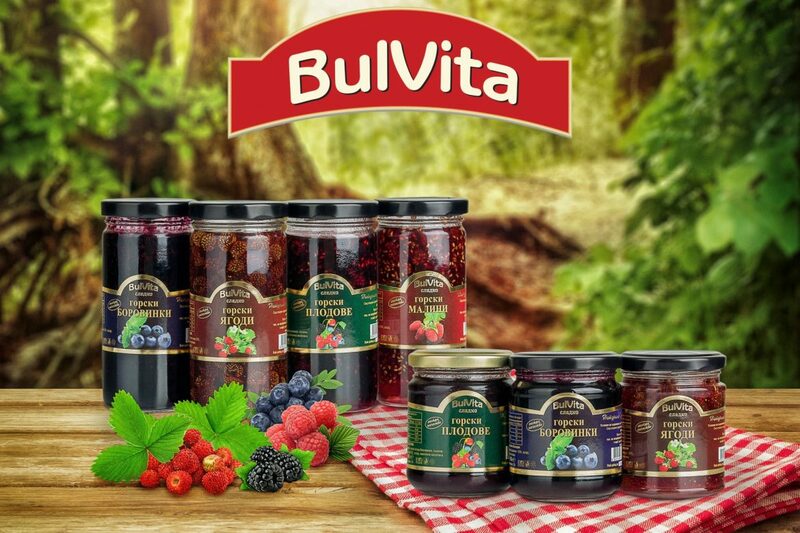 We will exhibit at PLMA taking place on 19-20 May at the RAI Exhibition Centre in Amsterdam.